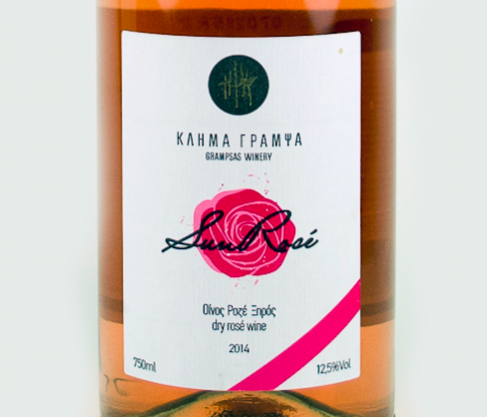 It has typical Provence color, aromas and flavors of Provence but originates from Zakynthos! Looks like riddle, but it is not. 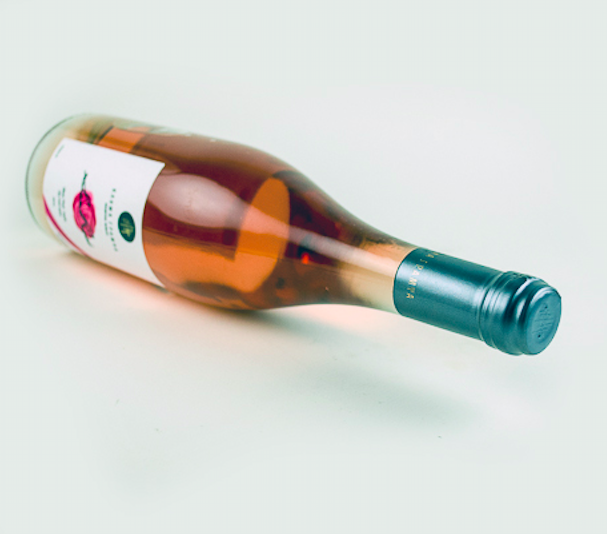 It is Sun Rose by Domaine Grampsas, probably the nicest and most interesting rosé wine we have tasted for some time! From the forgotten Avgoustiatis variety grown on hilly village Lagopodo Zakynthos, the two Grampsas brothers created the Sun Rose who just gave a sense of the potential of both the rare Greek variety and the two winemakers. Exquisite, delicate, it impresses with its clear, full of freshness character.